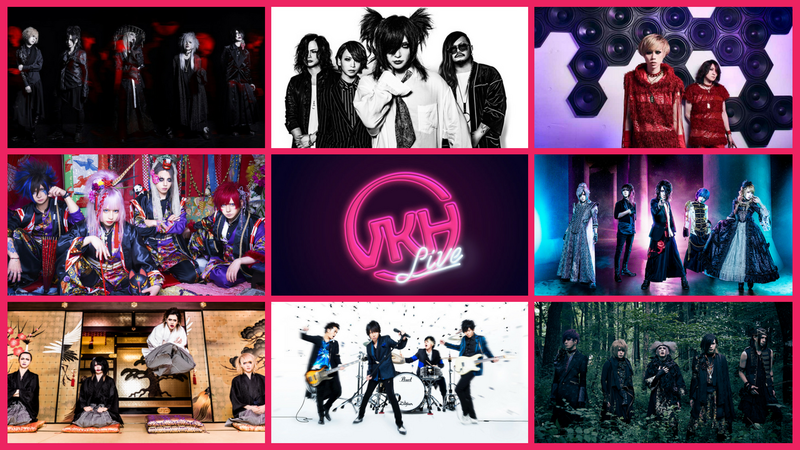 VKH Live - August Anarchy: Previewing This Month's Visual Kei/J-Rock Releases | VKH Press – J-Rock & Visual Kei Coverage Worldwide! After taking a week off, VKH Live is back! This week we're covering the insane amount of releases coming out this month. Join us tonight at 8:00 PM EST/5:00 PM PST as we go over the hottest visual kei and J-rock music planned to be released in August. We will be giving our opinions and predictions for each release, as well as reading your comments in the chat. Click the video below to see when the stream will start in your time zone!